Whether you’re in need of the 5,000 square foot Grand Ballroom or one of the two oceanfront salons, Wyndham Ocean Walk resort is an excellent choice for your next gathering. With the ability to accommodate between 50 to 280 guests, the Grand Ballroom and reception areas are perfect for entertaining groups. Our catering and event staff can help you choose from a variety of menu plans that can be customized to your taste and budget. Discerning meeting planners will appreciate the on-site audio-visual services and the building’s smart wiring. 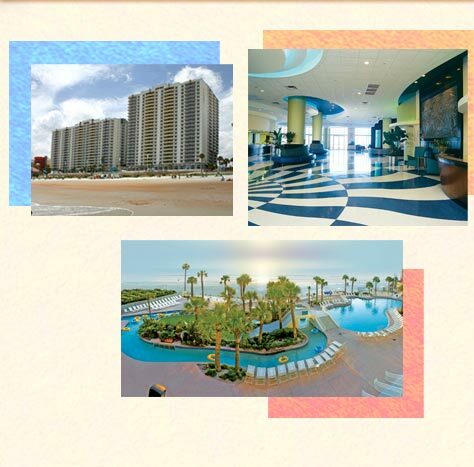 Plus, the resort is located across the street from the Ocean Center Convention and Civic complex in the heart of Daytona Beach. From the multi-plex theater and various restaurants to the open-air entertainment areas, the Ocean Walk Shoppes & Movie Theater offers a variety of meeting options as well.